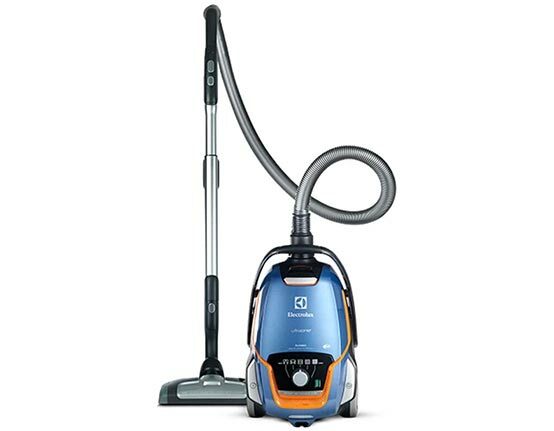 Genuine Electrolux vacuum bags give you the highest filtration and they prevent dust particles from escaping from the vacuum. 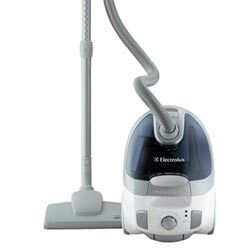 There are now may different types of Electrolux vacuum cleaner bags for many different models so be sure to have your model number or bag type handy when ordering. 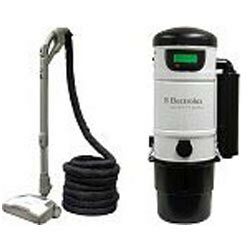 If you purchased your vacuum cleaner from a door to door salesman or in the Electrolux store, than there are three styles of Electrolux bags. 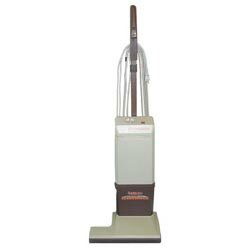 Style C bags fits all Electrolux canisters vacuum cleaners from 1952 to 2008 except Oxygen, Guardian, and Renaissance models. 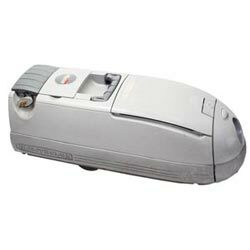 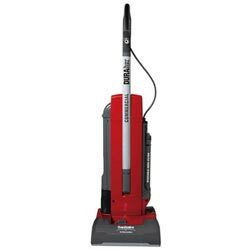 Style U bags fits all Electrolux upright vacuum cleaners that are not red colored. 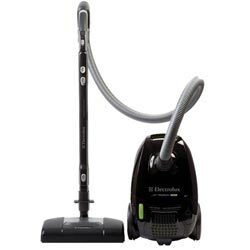 Style R Electrolux vacuum bags fit EPIC 8000, 9000 and Renaissance models. 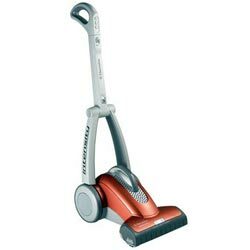 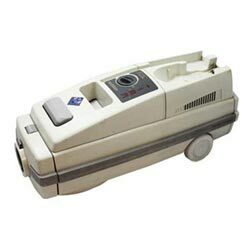 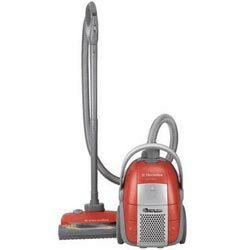 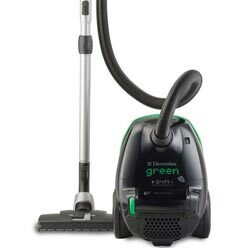 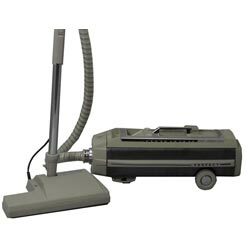 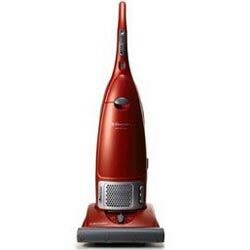 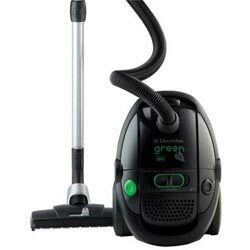 If you purchased you Electrolux vacuum cleaner in a department store after 2003 such as the Electrolux oxygen then you will most likely use style S Electrolux vacuum cleaner bags. 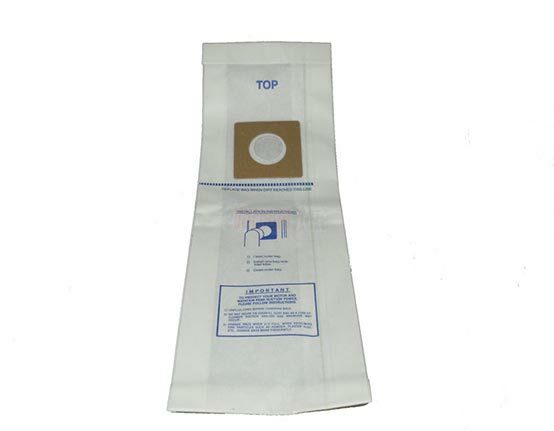 There are a few different types of S bags, the Electrolux S bag Classic which is the basic bag, and the S-bag Clinic which is the anti- allergen bag. 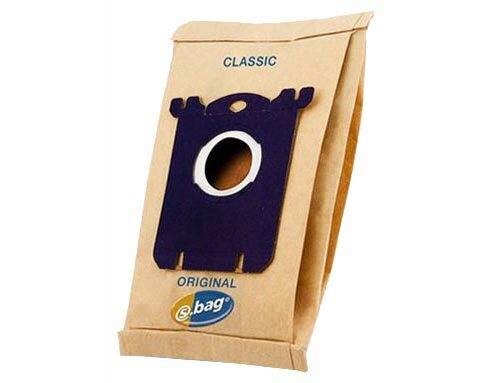 There is also a S-bag Anti-Oder which is designed to fight pet odors. 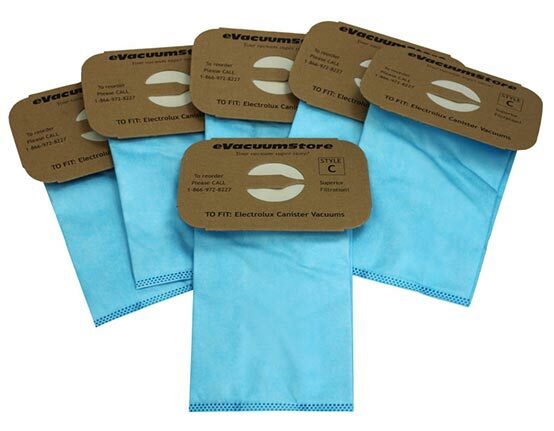 Please contact our customer service department at 866-972-8227 if you have any questions with selecting the right Electrolux vacuum cleaner bags for your vacuum cleaner.